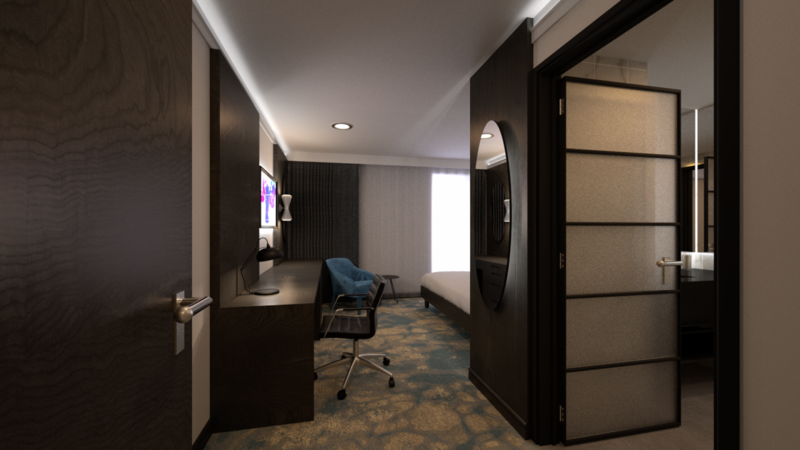 Really amazing for a first render. Job well done, kudos to Maxwell as well. Hi Andy, to echo what Setz said, excellent for your first Maxwell render. You should have seen my disasters at first! IMO the hardest part to get right is the materials in Maxwell (relatively speaking, not hard per say), I find the lighting to be the easiest of all the renderers I've tried. Of course camera settings are super important too. But with plenty of ram, and multilight, it's really great to be able to adjust the lighting after the render is complete. So in essence, any number of images can be generated from one render. Great for keeping clients happy! I agree, the mutilight feature is really great, I used it for that image and in some tests to set the lights accordingly. Still not got my head around f stop though (i'm no photographer!). If i'm using a pinhole camera without depth of field, what does F stop do exactly? That image is f stop 5.6, when rendered with F8, it looks completely different. I must say also in addition to above, any time I try and render with a lot of external light I got a ton of noise, even if left over night, and with white materials set to 220/220/220. I will post an example later today, perhaps you have some tips! I'm kind of a trial and error guy, but try this. One tip I have is to take a few indoor pictures with an SLR camera around your house at different settings. The EXIF data for the photos is stored in each image. Pick the one you like the most regarding lighting and use those settings as a starting point in your maxwell camera settings. The fstop is basically the opening size of the aperture, the smaller the fstop number the bigger the opening so more light is let into the sensor. The bigger the fstop the smaller the opening so less light. Your first render looks terrific, congratulations. Thanks guys. I will look into all of the above, cheers for the tips etc. Whilst writing, perhaps someone can help me out here. I suspect the problem is the light bouncing around, hence the noise! 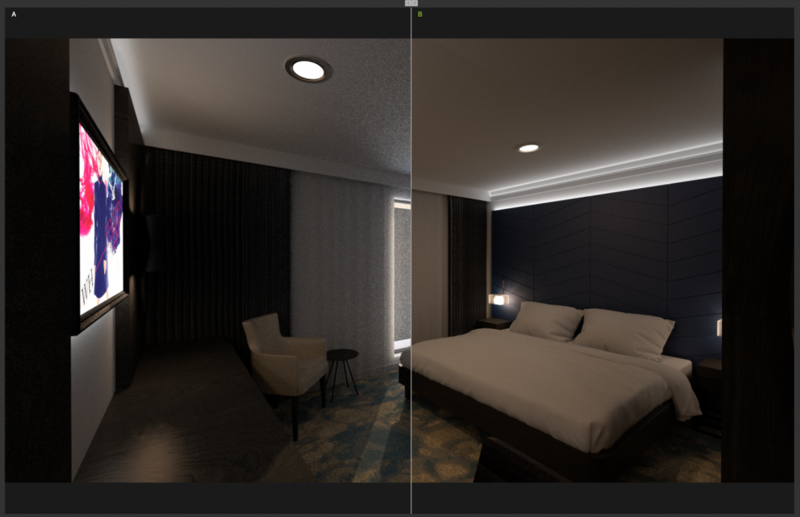 If you see the attached screen shot from mutilight you can see how massive the difference is between having any external lighting in the scene or just using the artificial lights (which are set to real world units etc). Another thing I struggle with, how do you know when to adjust f stop, instead of just tweaking ISO and shutter speed? I believe that I read that pinhole is faster to render (Pylon?). 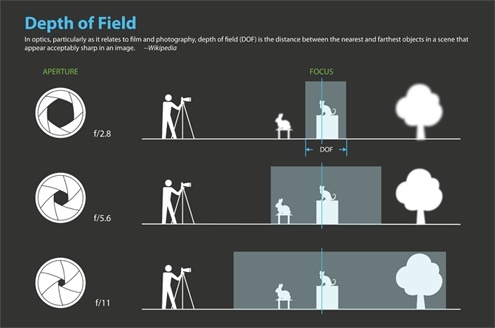 The only reason I can think of to utilize the f-stop is to control depth of field in an image. If you specifically want a portion of the image to be in soft focus, use a smaller number for your f-stop. If you do use a camera utilizing f-stops, the exposure will need to be adjusted as the f-stop is changed. If you use a large f-stop (small number) you can selectively focus on a specific plane by selecting an object and using Extensions/Maxwell Render/Focus Camera which will place the center of focus on that object. What I`d suggest is a backlight in order to light up those black-dark areas of your render. Also it would help to eliminate noise from bouncing light areas.